started animation render- how to stop it without losing what has been rendered so far? I have been rendering a 4000 frames animation and it is still going for 3 days now. Can I stop rendering and retain the mov. 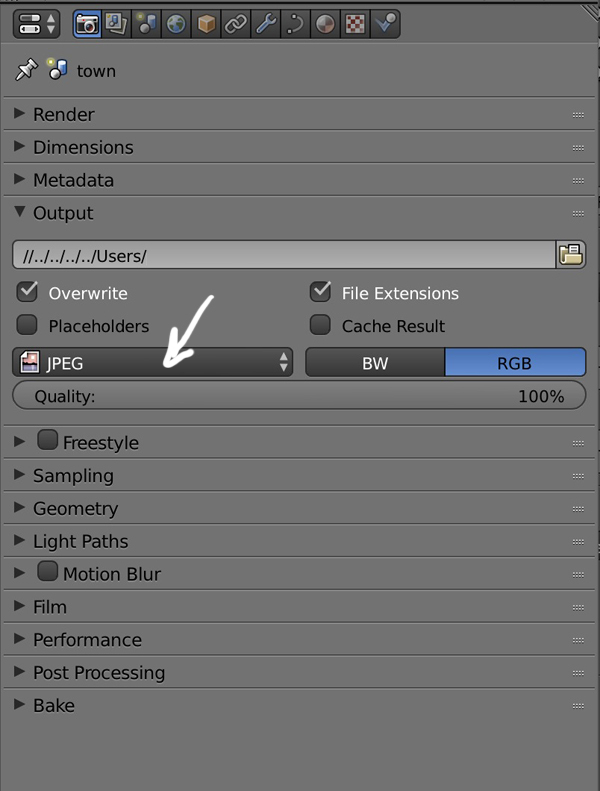 file (for the part that has been rendered) without risking to lose all the render? this is because I need to submit the animation even if it in progress or partial .. I don't think it's possible, that's why using jpg instead of movies is convenient, you can stop and relaunch whenever you want. Also, as said by Thibsert, "if Blender or the computer crashes, you don't loose the rendered frames. And it allows multiple computers work on the same animation (using a shared folder and the "placeholders/don't owerwrite" settings)". I agree with moonboots about rendering image files, but I use PNG because it is a lossless format and it will preserve transparency if you need it which is great for composting in another program like Hitfilm. Not the answer you're looking for? Browse other questions tagged rendering blender-render or ask your own question. Scene is being rendered instead of animation? Can this low-light animation in Cycles be rendered sharply and in HD, and how? Blendered Rendered my (.mov) Animation BUT didn't save it? How to calculate Animation frames without render?